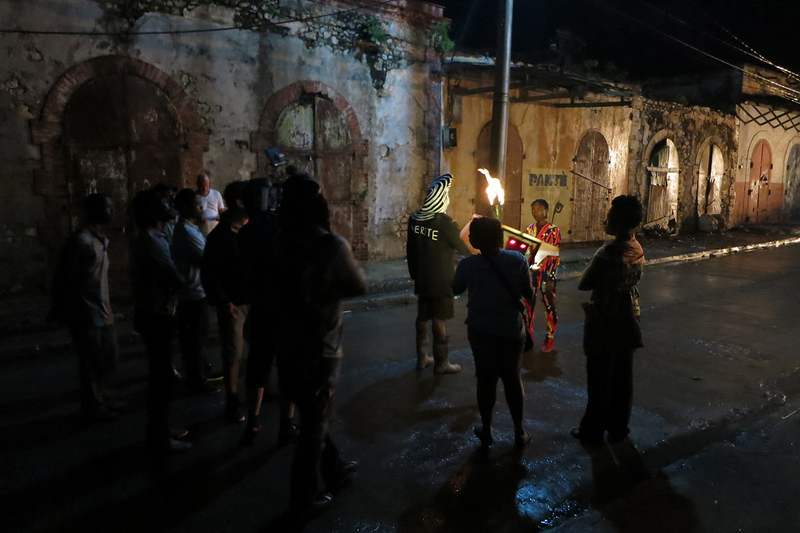 The music video for Arcade Fire’s single, “Just a Reflektor”, was shot with the assistance of our employment division, Ciné Services. 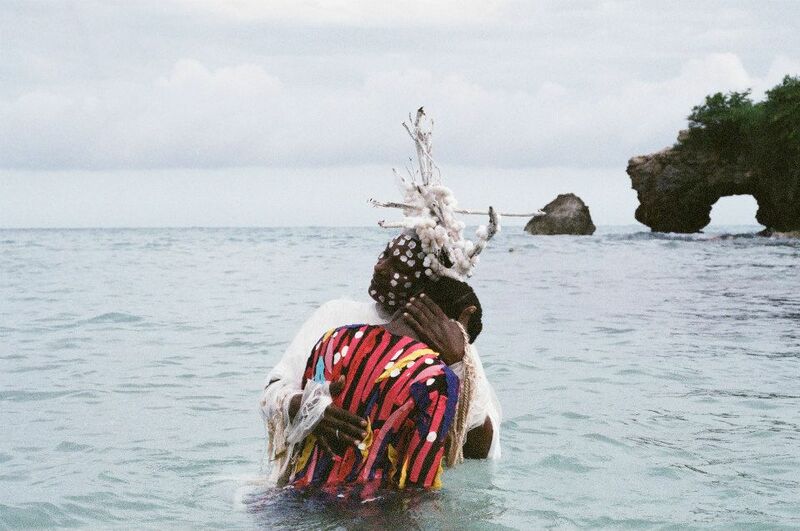 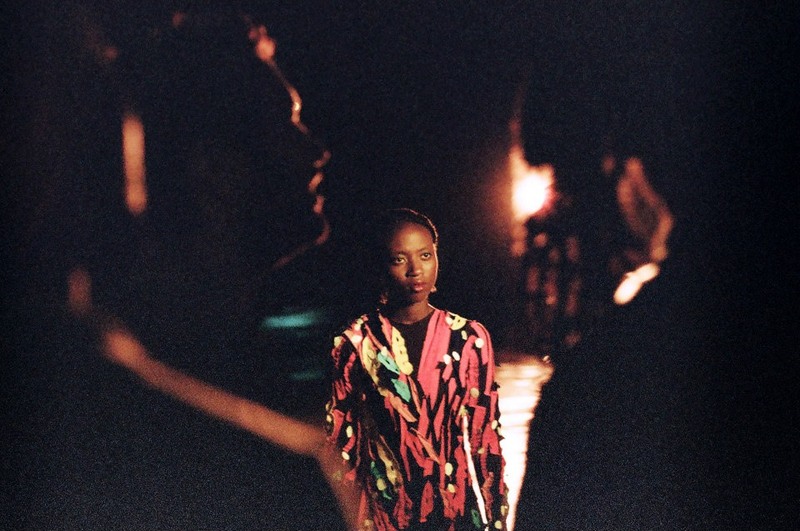 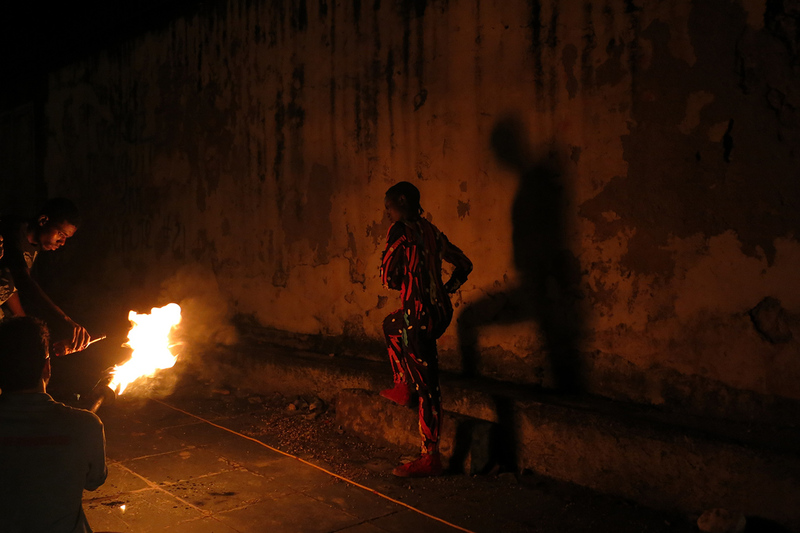 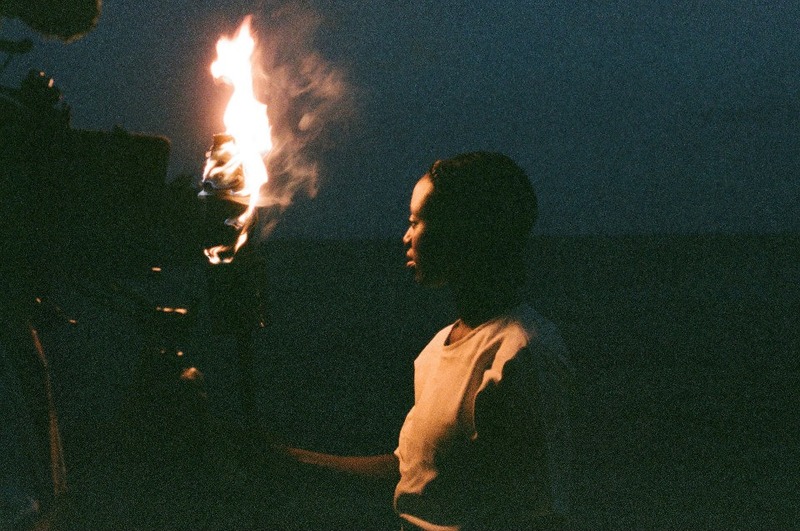 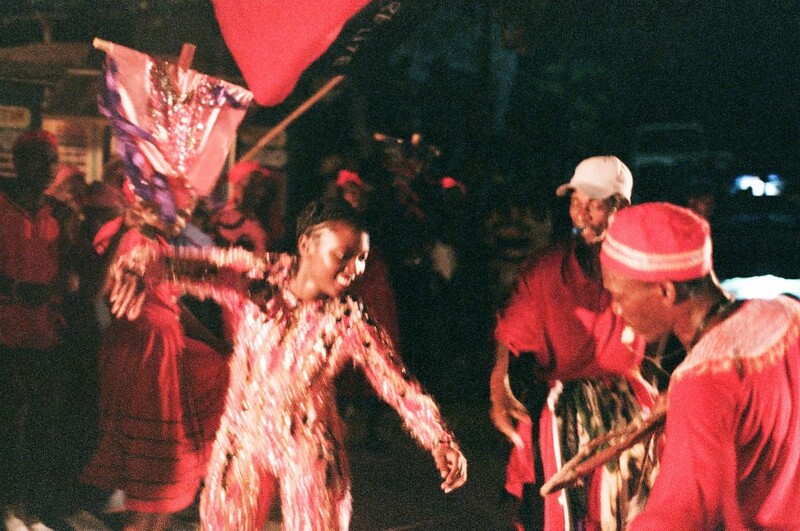 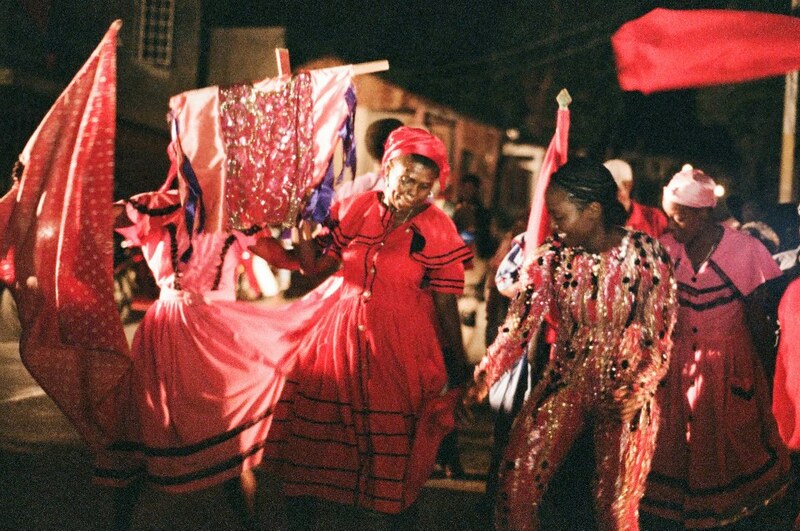 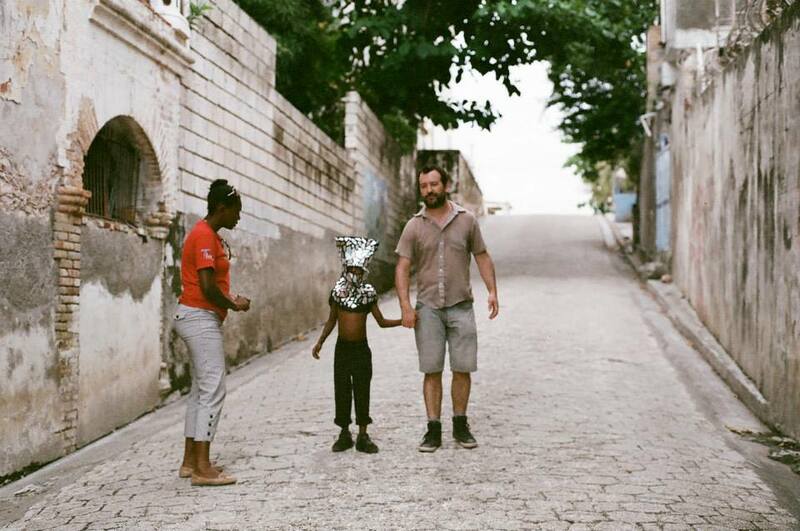 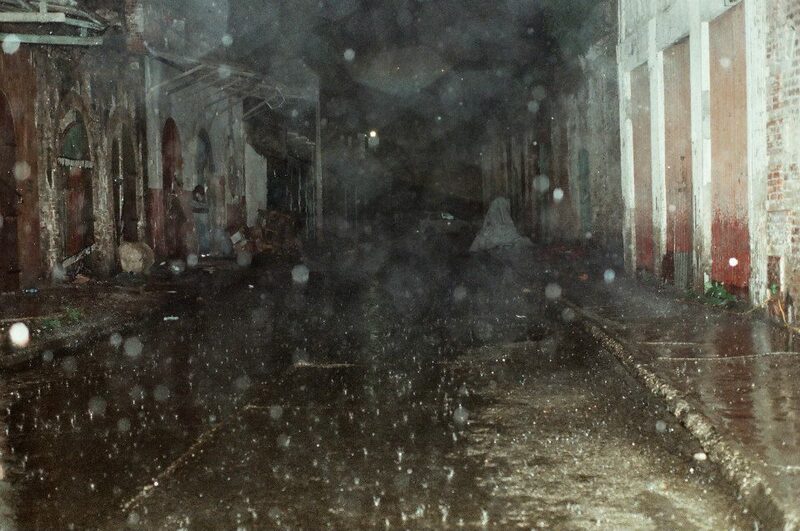 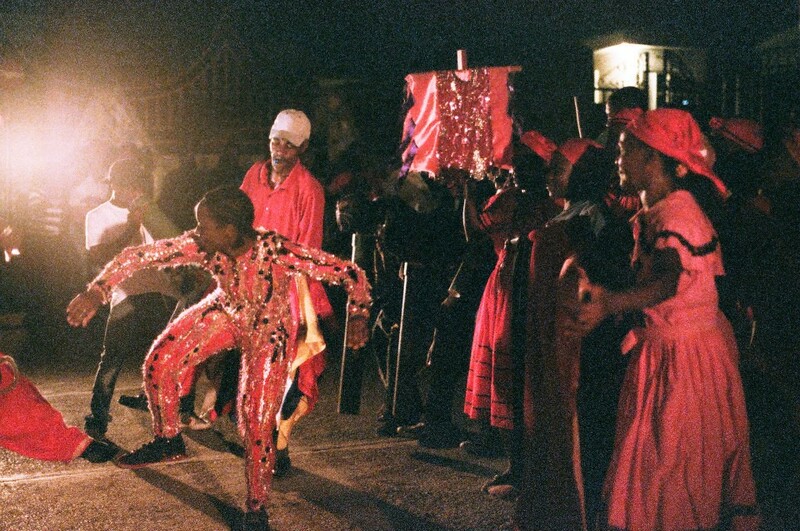 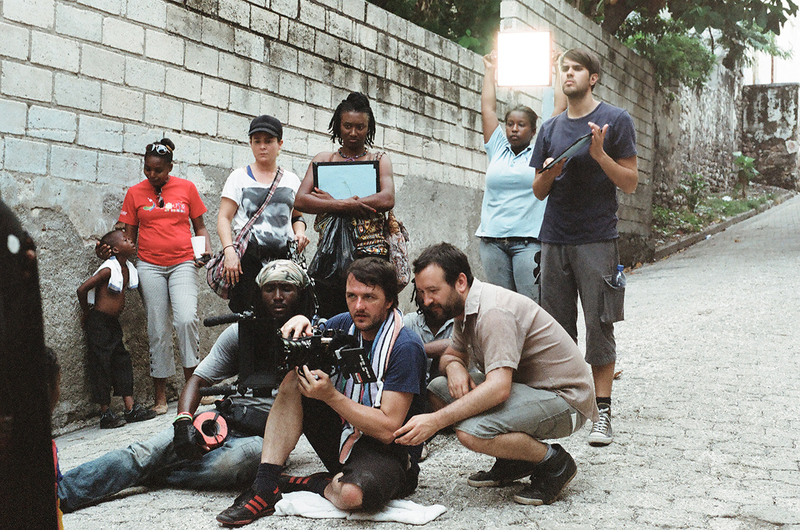 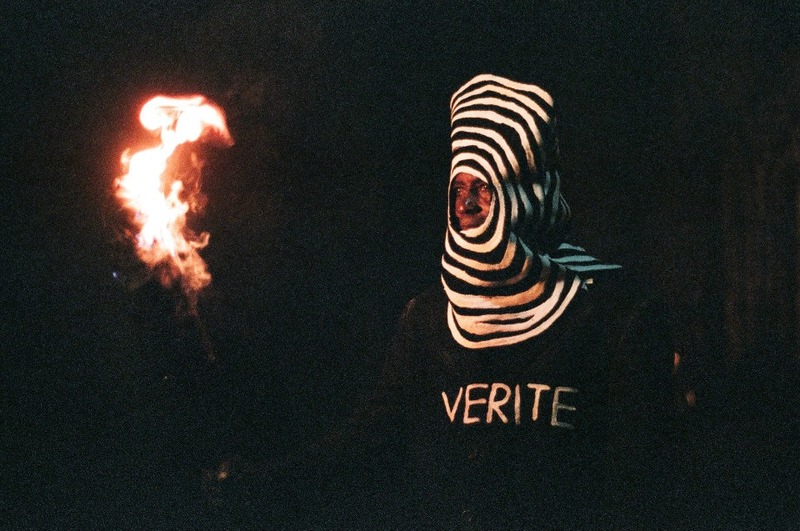 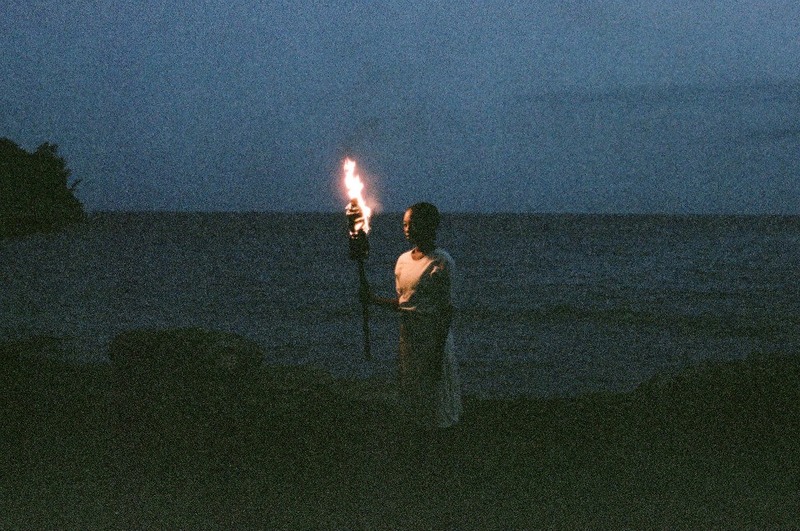 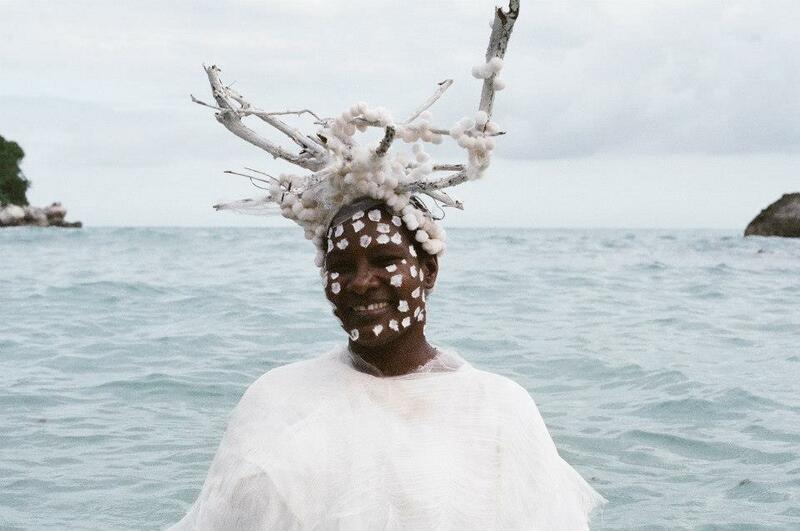 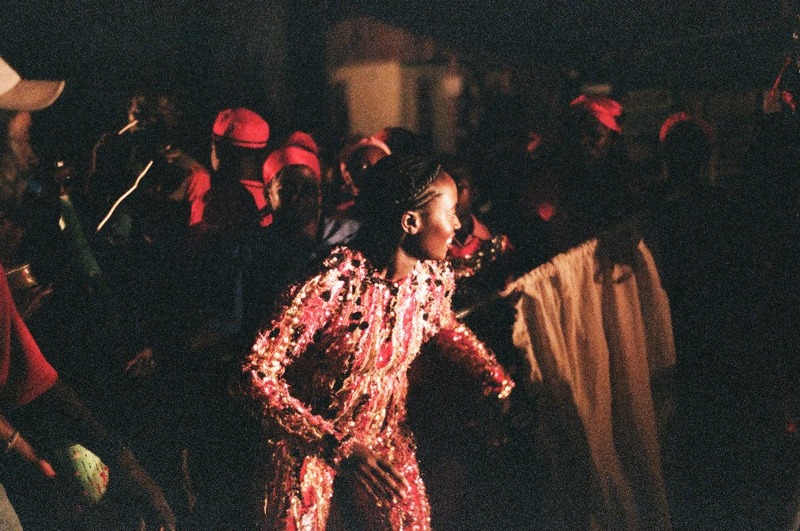 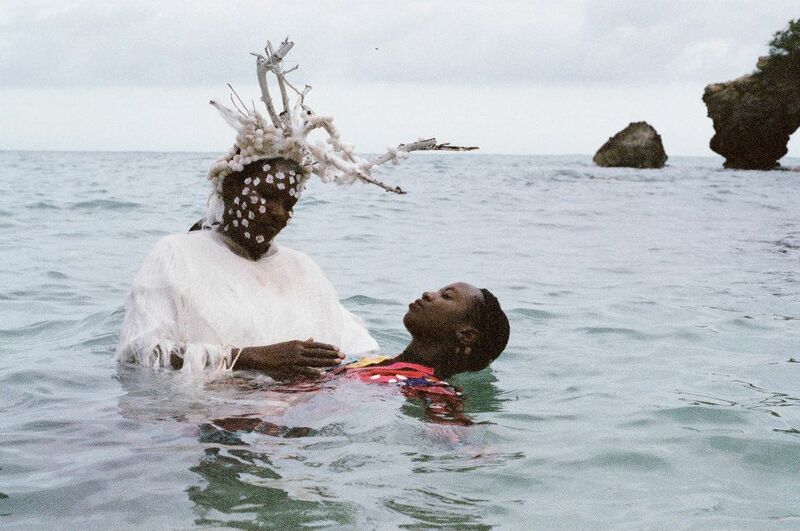 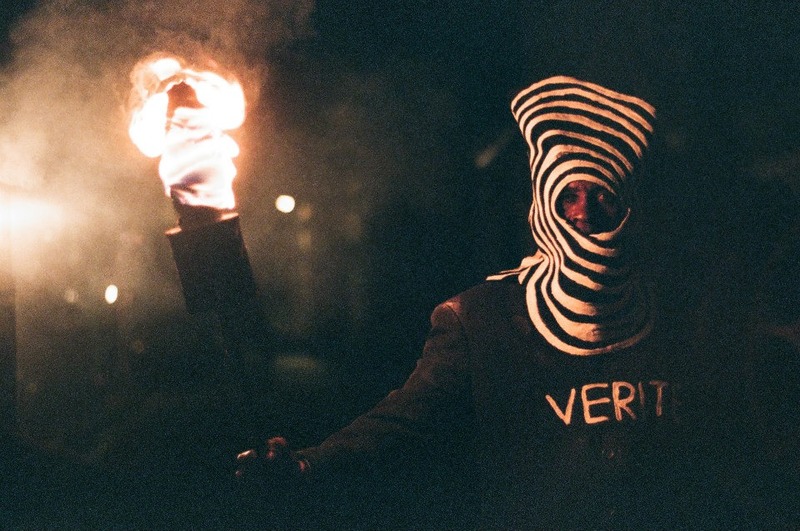 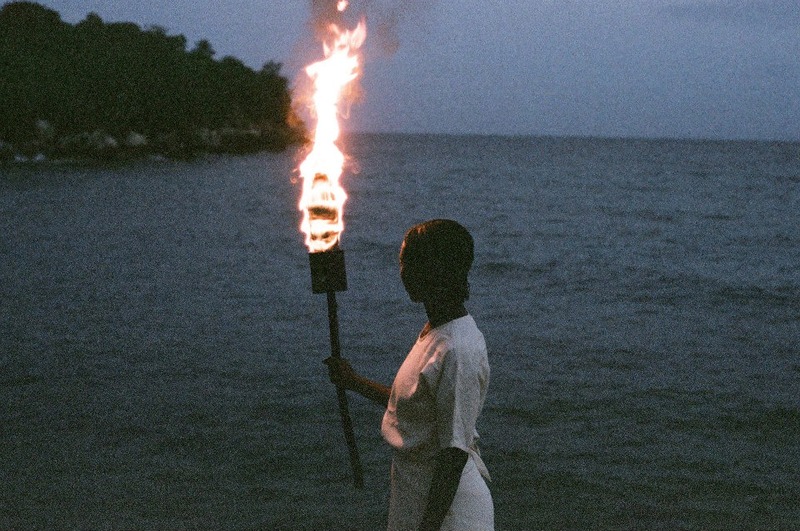 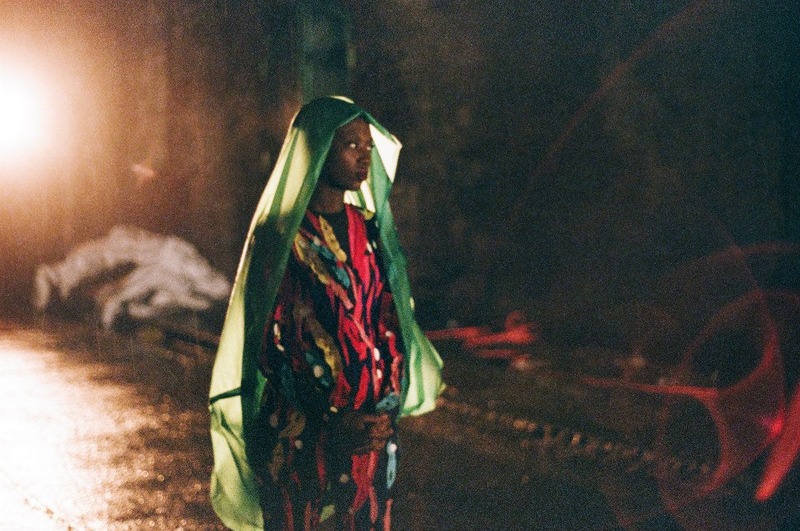 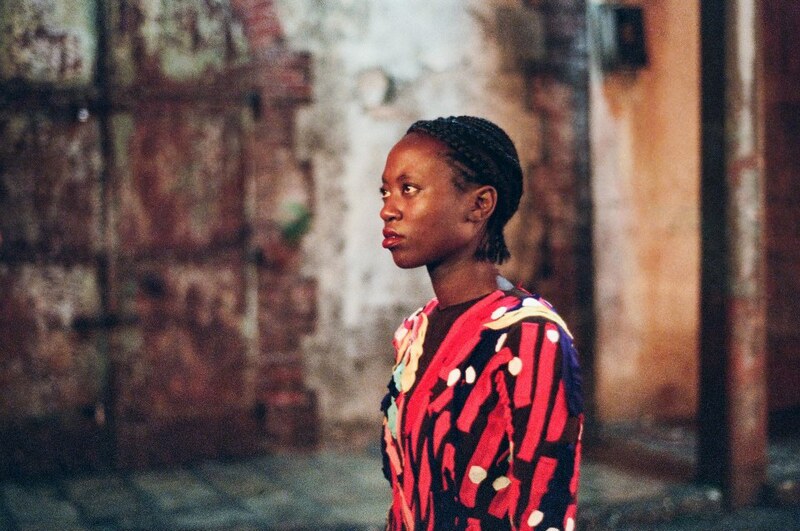 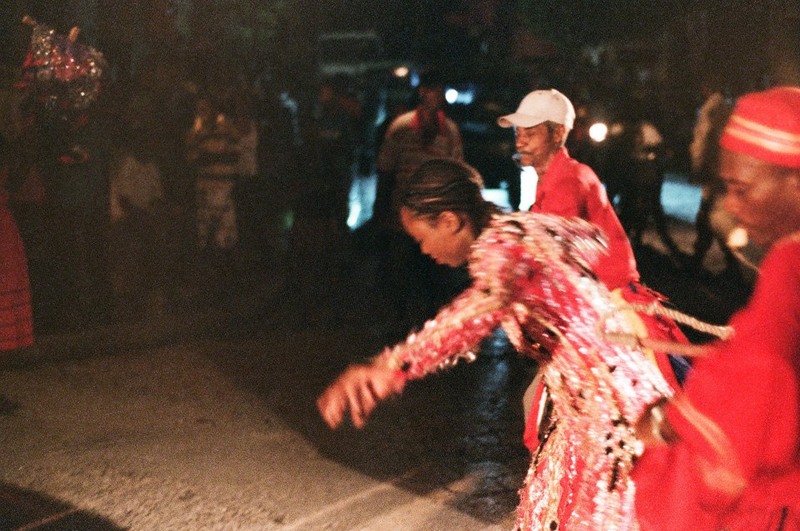 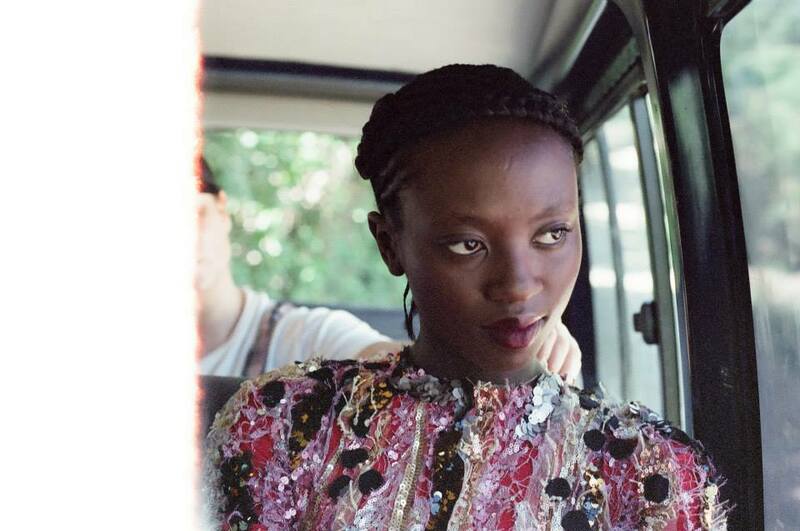 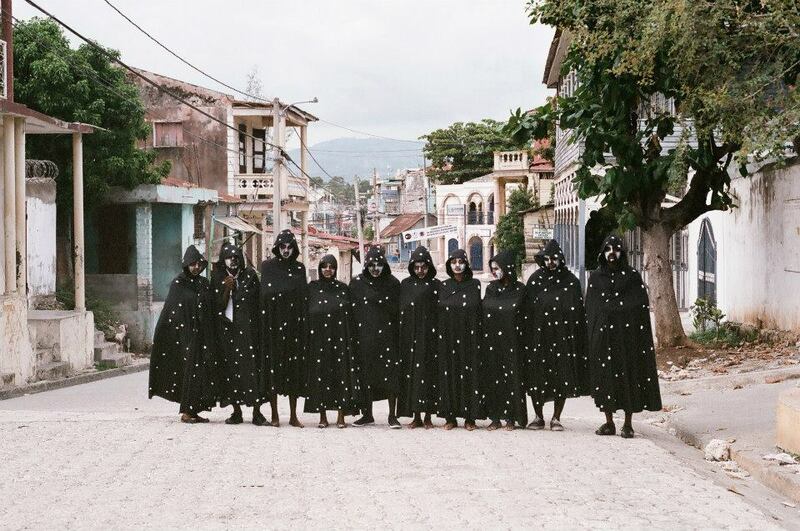 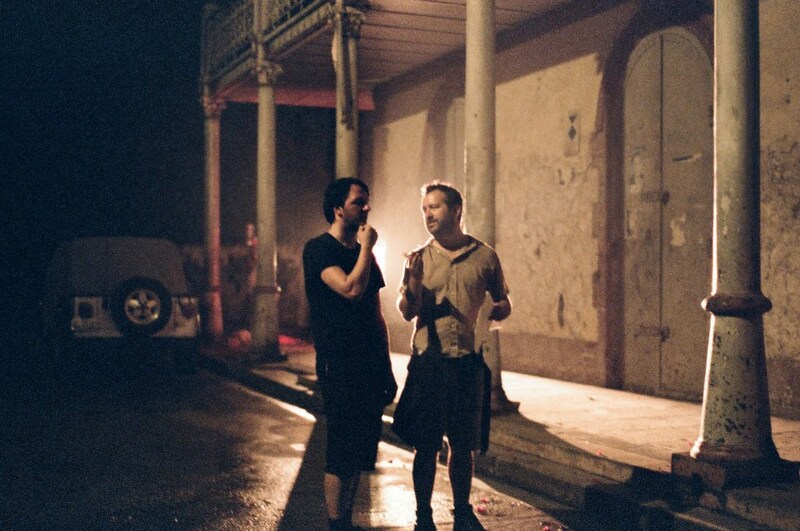 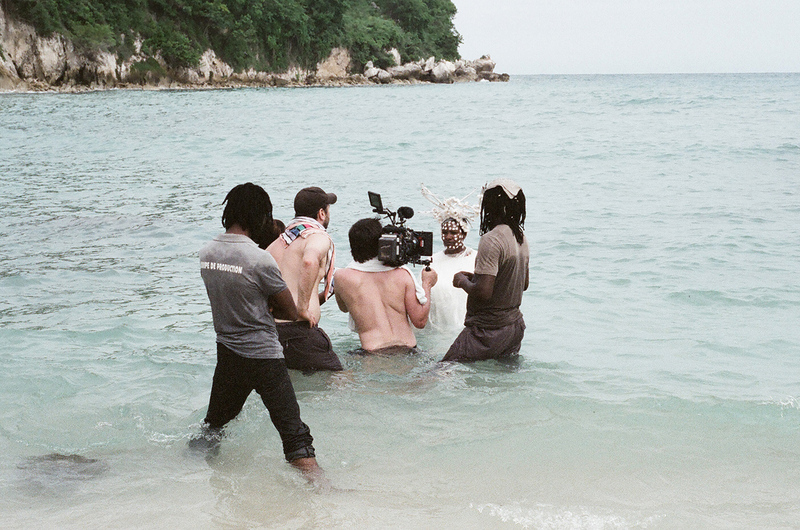 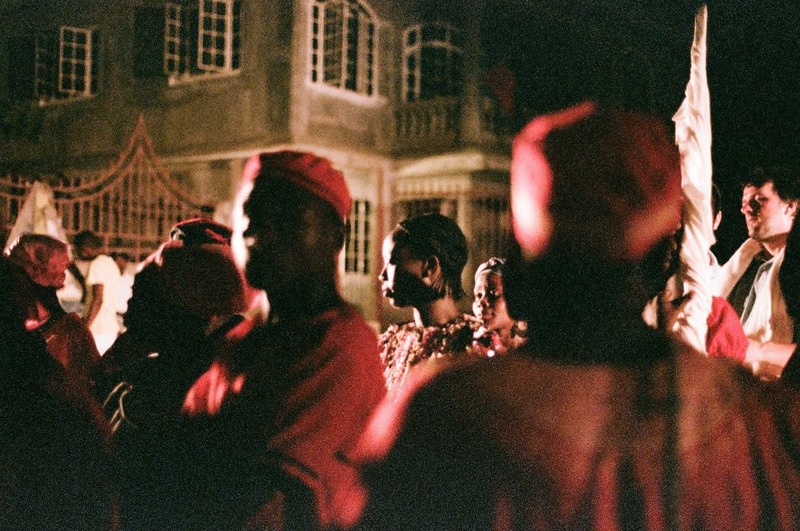 This collaboration not only enabled Arcade Fire to produce an amazing and unique music video, but also demonstrated their extraordinary commitment to Ciné Institute’s mission and to the development of Haiti’s media industry. 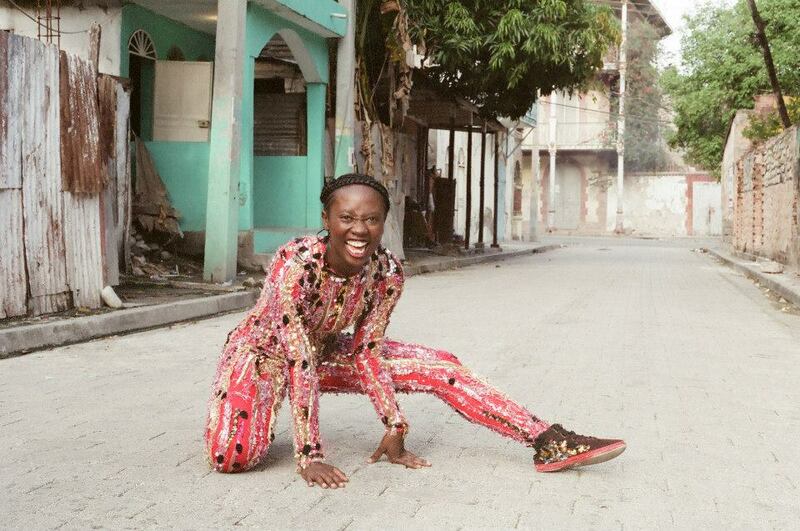 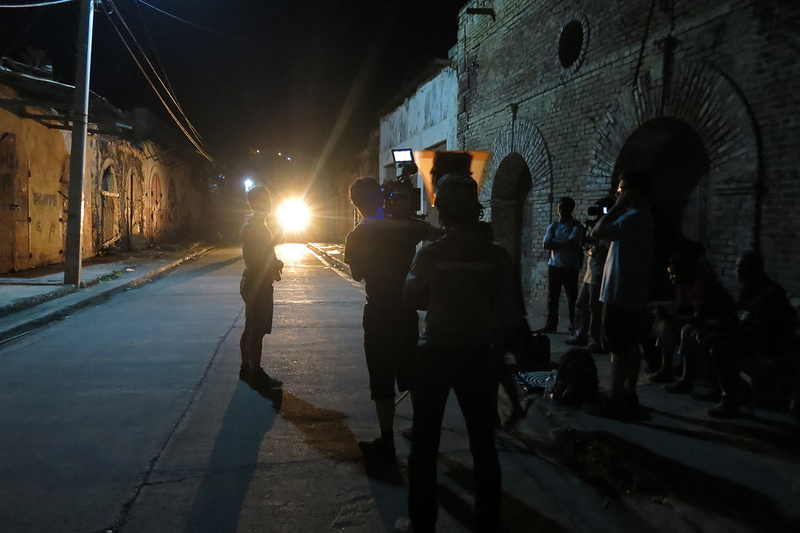 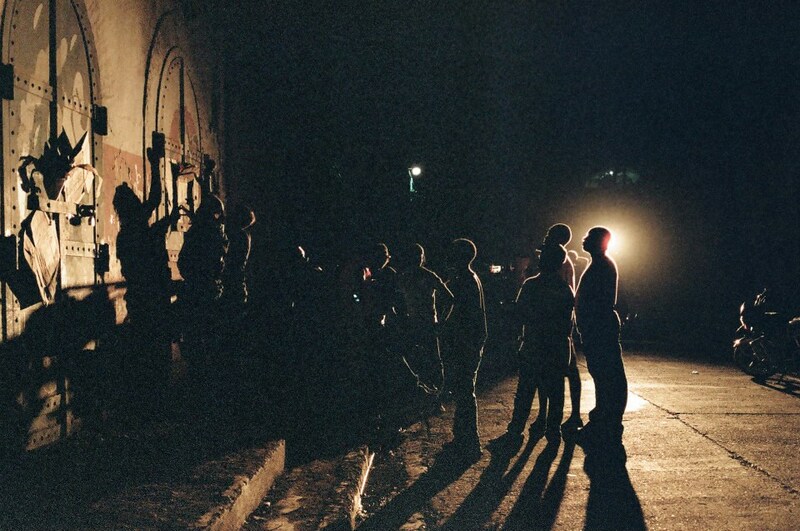 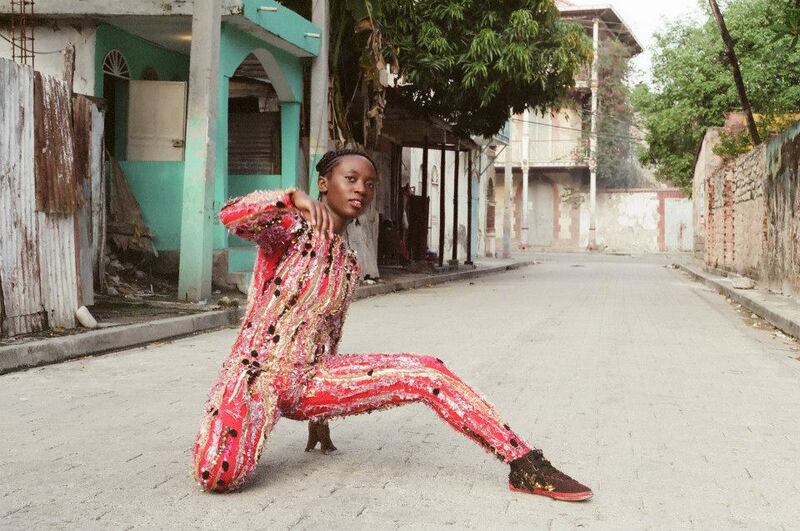 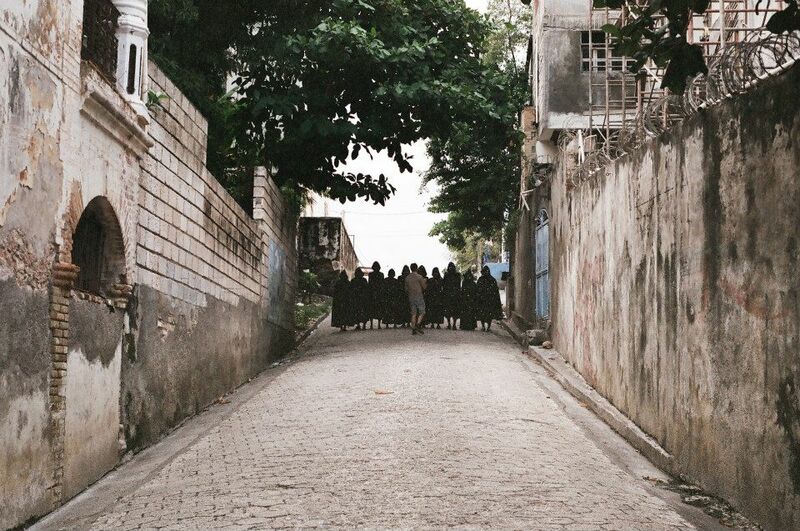 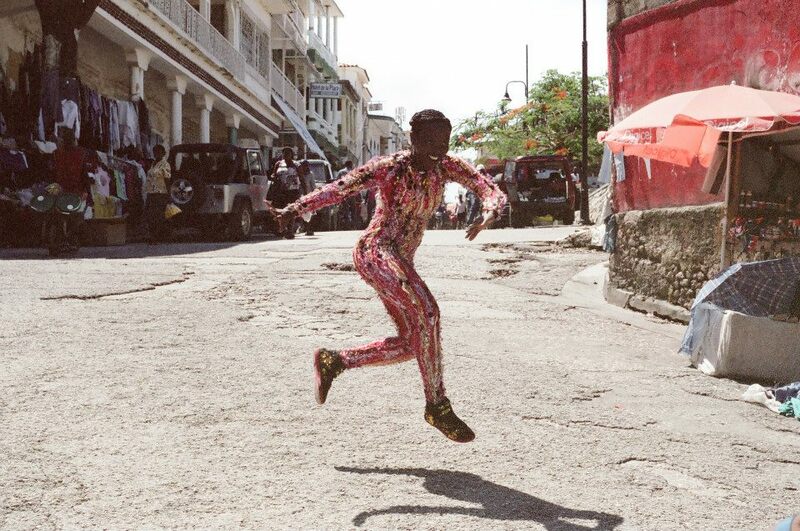 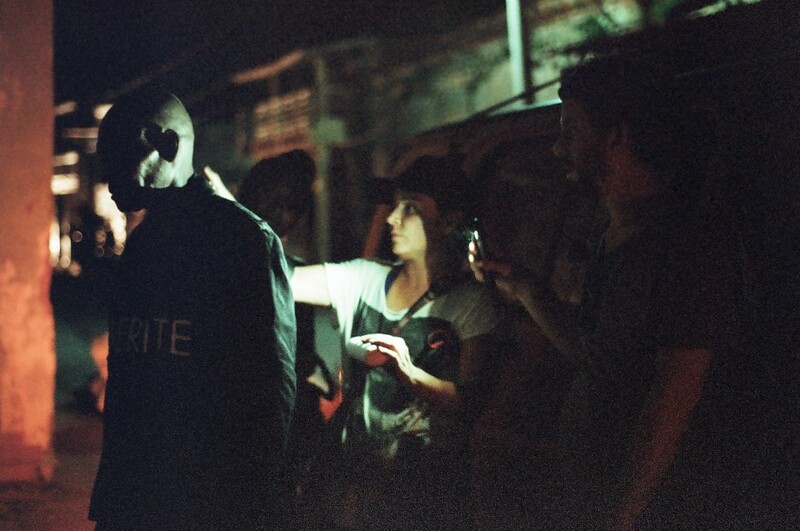 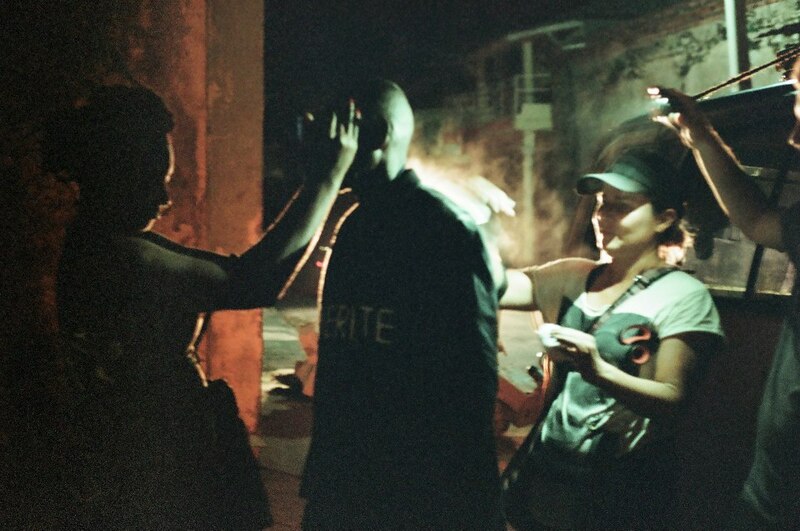 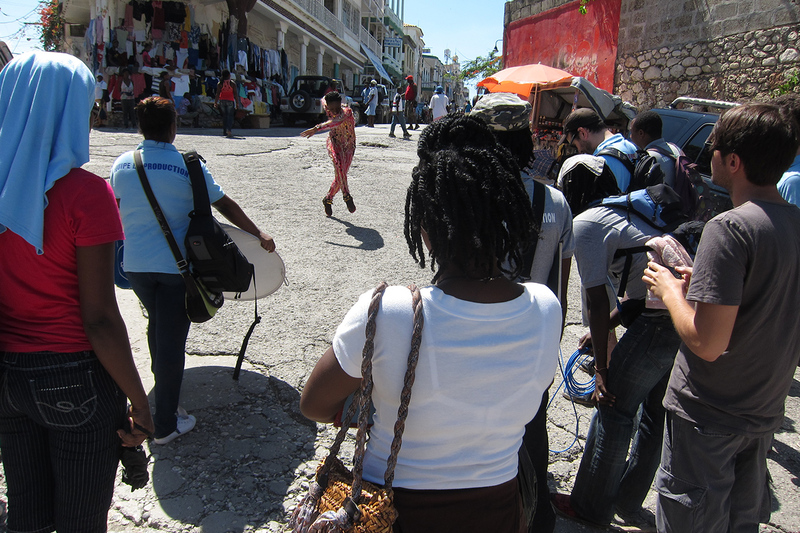 Check out behind the scenes photos from the shoot in Jacmel, Haiti.